If your floors need scrubbing, buffing, or light sanding, our 17' floor polisher is the perfect companion for your job. Ideal for medium to large duty jobs, our polisher comes with a gripping pad, non marking wheels, and an ergonomic handle. We carry a full line of scotch-brite pads, cleaners, steel wool, and sanding screens to help you handle a variety of applications. 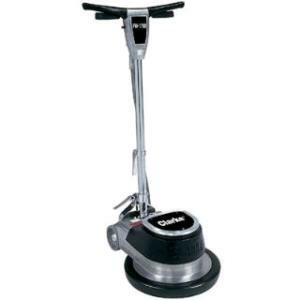 * Please call us for any questions on our floor polisher 17 inch rentals in Hillsdale and Ridgewood NJ.